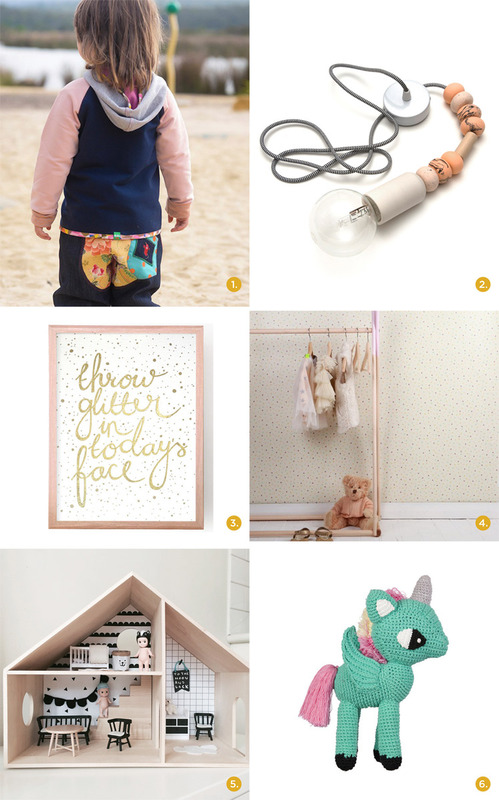 Our Children and Toys Directory is currently overflowing with sweet treats for kids, so we thought it was about time for a gift guide for the young and young at heart. 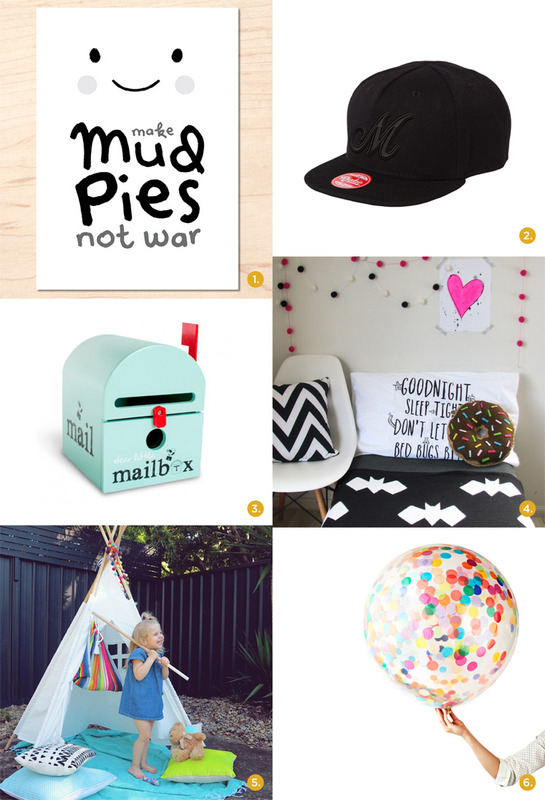 We’ve asked Amanda from Macaroon Kids, Peta from Love Mae, Rebecca from La De Da Kids and Keryn from Keton Kids to gather up some adorable delights, perfect for the little ones in your life. 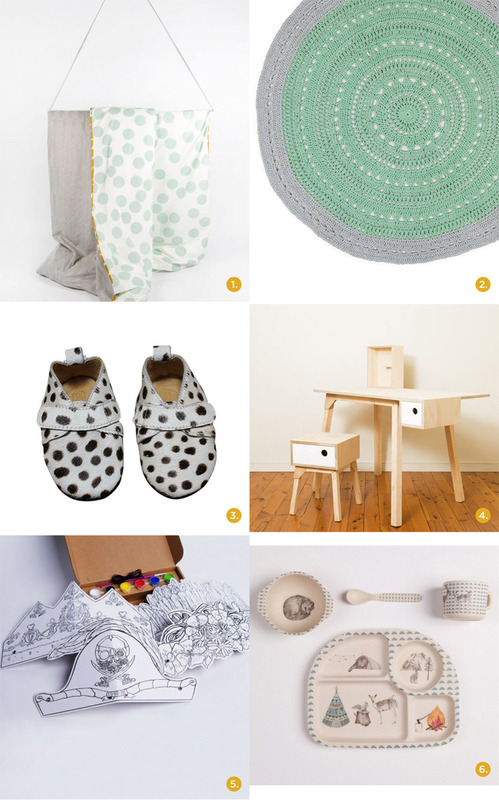 Read on for some inspiring gift ideas by independent makers from Australia and beyond! 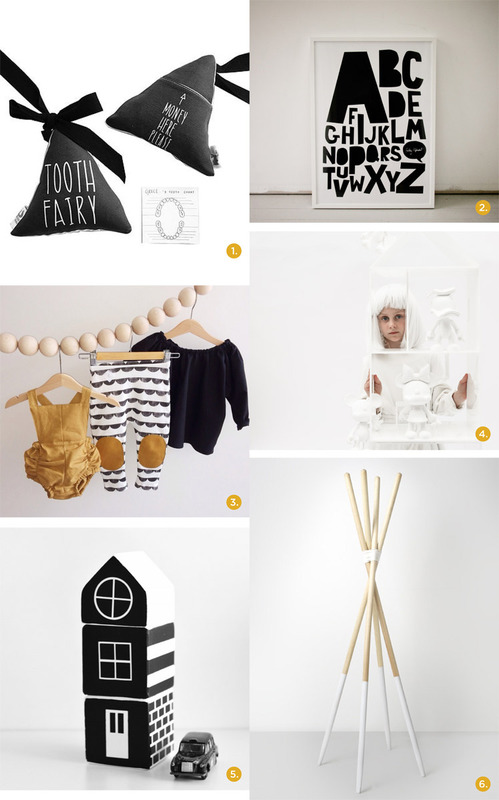 Find more inspiring Finders Keepers Gift Guides here.